I’d like to thank Natalie Star for tagging me in The Next Big Thing blog hop. The usual way this blog hop works is for each tagged author to answer the questions about their most current book. But since I’ve been tagged for this Wednesday, and this week is TriciaPalooza week, Tricia and I are going to bend the rules a bit. This week, Tricia will answer the questions here, and next week I’ll answer them on her blog. The title of my book is The Claiming Words. For me, the characters come first. Three of my main characters started chattering in my head. Well, actually, they were arguing. I felt compelled to put it down on paper, and from there, The Claiming Words eventually emerged. My book is romantic fantasy for Young Adults. I could probably call it paranormal romance, but I don’t have any vampires or werewolves which is what most readers expect to find within the pages of a book in that genre. Okay, this is probably the hardest question for me to answer. I don’t really watch a lot of television and I rarely go to the movies. I’m probably the worst when it comes to coming up with the names of actors and actresses. 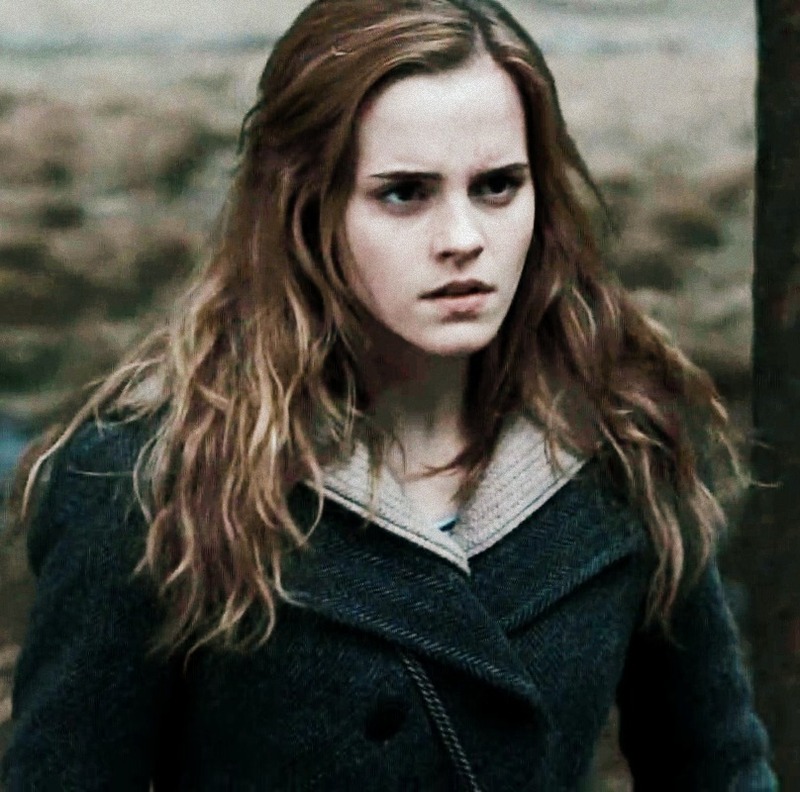 I’d like to say Emma Watson could play Alisa. I think of China Ann McClain when I think of Rachel, though China is a bit young. But, she’s adorable and very talented. What is the one-sentence synopsis of your book? When danger and magic come to the small town of Oaktree, can Rachel and Alisa put aside their differences over their love for the same guy in order to defeat the evil that stalks them? My book has been published by Iconic Publishing. It took less than three months to write the first draft. Edits and rewrites are a whole different story. I think people bring up Twilight any time there’s a YA book with paranormal or romantic themes. I’d compare it to The Timeless Series Novels by Lisa Wiedmeier or Chrysalis by Michel Prince. Writing is something I’ve always wanted to do. I think my love of reading is what inspired me. I’m in awe of anyone who can weave a good tale, so I think it would be safe to say I was inspired by every author I’ve ever read. For a paranormal novel, The Claiming Words isn’t particularly dark. You’d think that a book with Witches and Demons would be gothic and moody, but it really isn’t. It’s actually quite funny in spots. Thanks, Tricia. I truly hope your book is the next big thing. I have tagged the following authors. Visit their blogs next week to read about their latest WIP or book release. 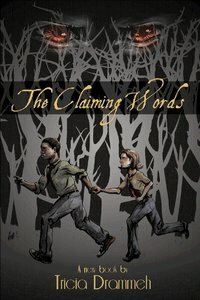 Don't forget to leave a comment for a chance to win an eBook copy of The Claiming Words.